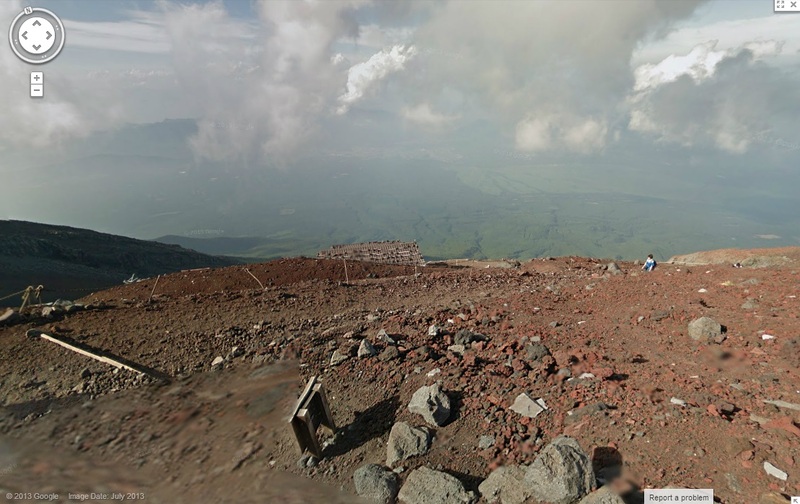 Fresh from conquering the creepy island that inspired Bond flick Skyfall, Google’s Japan-based Street View team has scaled the country’s iconic Mount Fuji for its next wish-you-were-here trek. 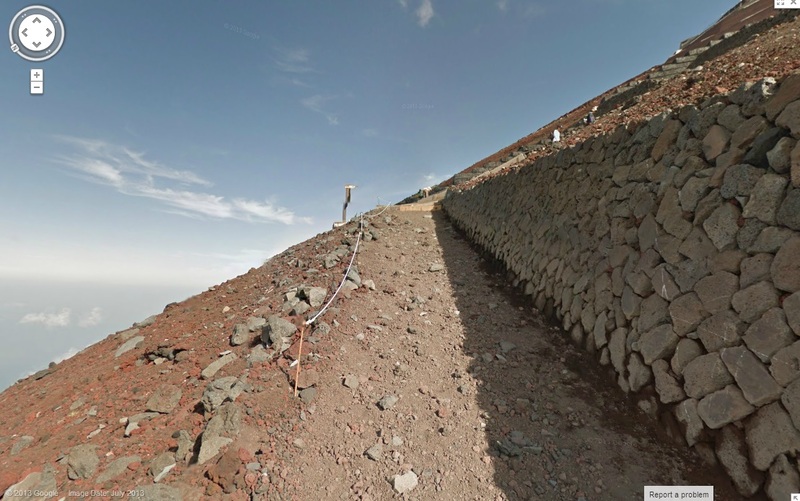 A post on the Google Lat Long blog explains that the team “hauled” the Street View Trekker hardware up the 3,776 meter mountain to collect a stunning set of images that have created a 360 degree panorama of the UNESCO World Heritage site. 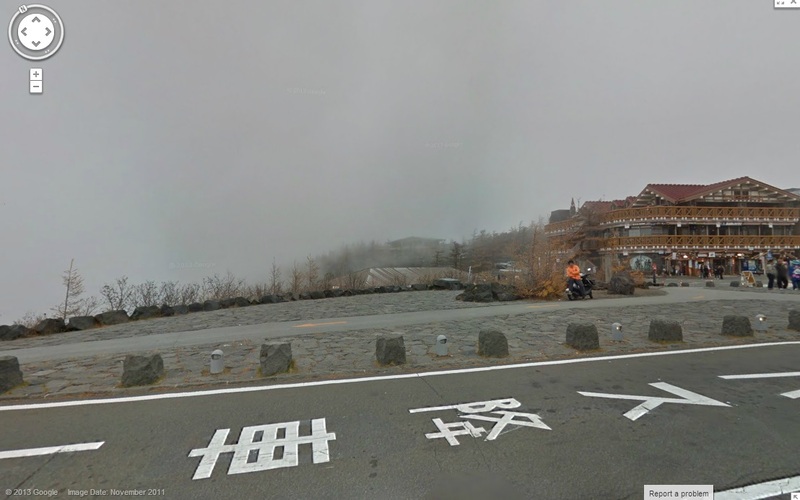 The Street View collection covers the highly popular Yoshida trail that takes hikers up the mountain, the full walk around the crater at the top, and the quick zigzag descent. We hope these 14,000 panos of new imagery will give climbers a sense of the terrain to expect under their feet — especially all the night-time climbers who shuffle up in the dark to see the sunrise at the crack of dawn. Here are some of the pictures we captured from a quick run up the trail. 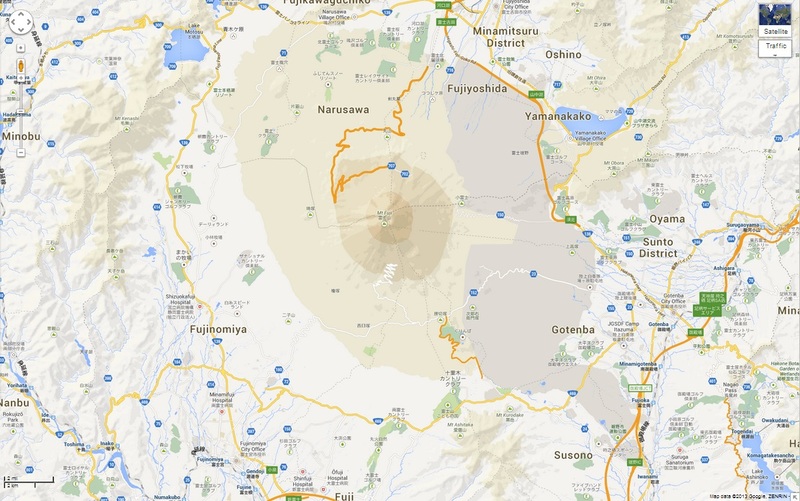 You can take a look at the maps and panoramic images yourself here.